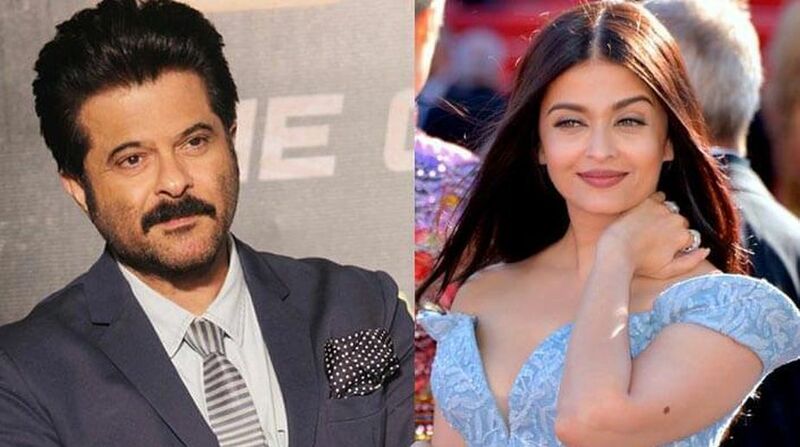 Anil Kapoor and Aishwarya Rai Bachchan-starrer Fanney Khan will take up the cause of body shaming — which has become rampant across the world — in a huge way, says producer Rakeysh Omprakash Mehra. “Fanney Khan is a beautiful father and daughter story. We have a new girl playing a 16-year-old daughter. It picks up the cause of a young girl in a big way. And you will see the film in many layers… It’s about her aspirations of getting popular. “At the same time, it’s about the whole body shaming of a girl — most of the girls not just in India, but around the world go through… The male gaze thing or female gaze also… (which is) very scary,” Mehra said. To be directed by Atul Manjrekar, the film has music by Amit Trivedi and lyrics by Irshad Kamil. A first look into the film — as shared by Anil — earlier this year, saw him dressed dressed in a blingy golden jacket singing his heart way as a spotlight shone on him. According to latest reports, R Madhavan will also be a part of the project, which is also backed by KriArj Entertainment and T-Series.